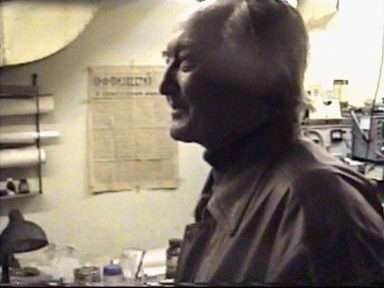 My visit in his laboratory. 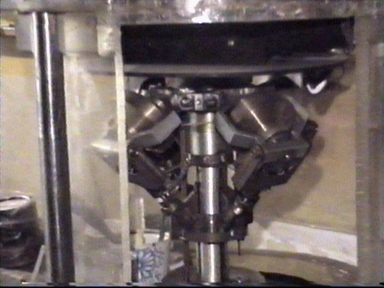 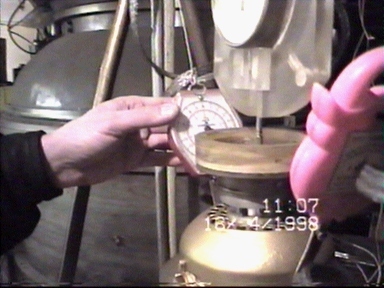 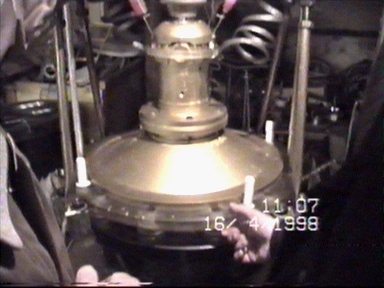 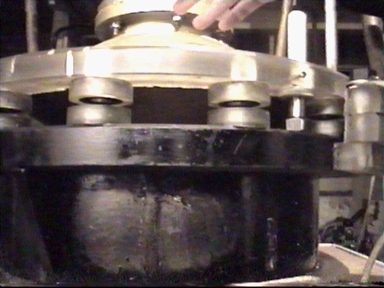 This plastic cone body is covering the rotating mass. 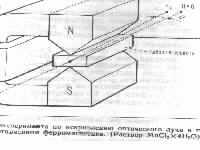 Radius of rotation is changing and it is the reason for axial propulsion force, according to Dr. Poliakov's theory. 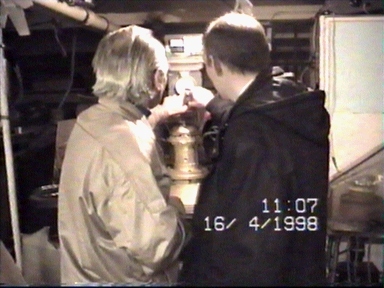 He published the book "Experimental Gravitonics" in 1991.